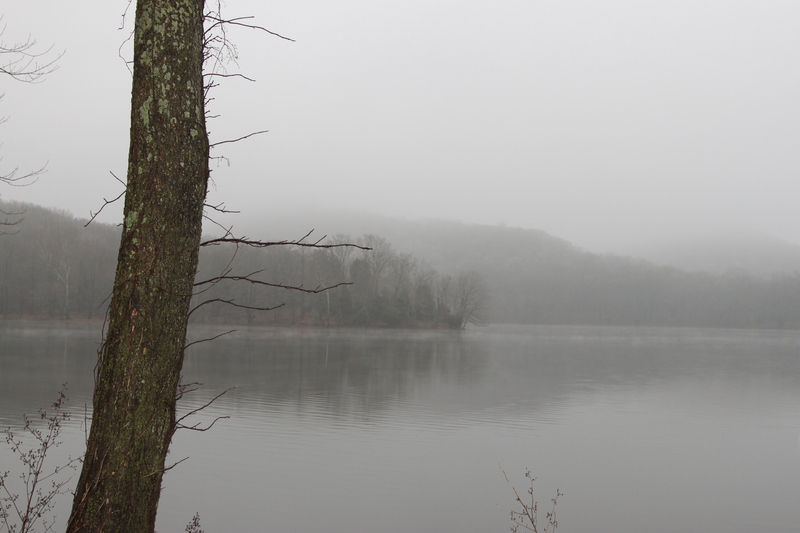 This entry was posted in Poetry and tagged Basho, buddhism, Foggy, haiku, Meditation, Radnor Lake, Solitude, Winter, Zen by Lyn. Bookmark the permalink. Love that photo….how do I get a copy of that?? Hi Jeff, my website company sells prints when I enable e-commerce. I turned it on for this image, so if you go to http://www.lisaernst.com, you’ll see the image. When you click on it, they have a list of sizes and prices. I hope this helps!